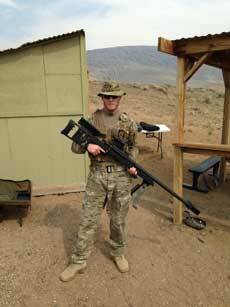 Military firearms introductions. Shoot any 6 of (AK47, SKS, Steyr Aug , Fn 2000, Fn PS 90, AR-15, M 14 or M1 Grand , Sig556R, Golani) and a machine gun for only $180 pp . This includes ammo and 15 rounds for the machine gun. Want to shoot more? You can bring your ammo at no charge. Some restrictions apply. Reno/ Sparks pickup and return $20 per person. Not staying in Reno, ask about Tahoe transportation. Want to shoot TWO machine guns and two slide fire. Shoot a MP-5 , Mac 11, AK47 Slide fire and AR15 Slide fire for only $160.00 per person.All guns get 1 Mag rounds each. . Additional mags available at $40 . Offer good thru July2105. Want to shoot more? Bring your own ammo. Some restrictions apply. Call or text now for reservations at 775 741 0735. Reno/ Sparks pickup and return available starting at $ 10 per person. are closed for the season. Due to the ammo shortage, we will allow you to shoot any gun in our inventory with your ammo. 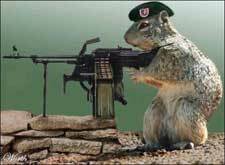 We must approve the ammo first and please no reloads. There is a $25 per person per hour range master charge that is in addition to the above special. We are ready to go when you are and where you are. We shoot rain, snow or sun hine. Call 775 741 0735 any time to make your reservation. Really ANY TIME!!!!! Pistol Special: Shoot any 5 calibers full load up to 10 rounds each for only $125.00pp. Additional rounds available. You can try them all. Pick any 5 from 38 special, 380 cal, 9mm, 357 mag, 44 mag, 44 special, 45 caliber, 45 Long Colt, or the FN Seventy-five 5.7x28 . 50 Caliber Desert Eagle can be substituted with 2 round or a 454 Casull with 4 rounds. We will throw in the 22 pistol for no charge and give you 10 rounds to shoot. Determine which caliber is right for you. Try before you buy. Other ranges charge $35 per pistol. We provide instruction and unique shooting environment. Give us a call at 775 741 0735 anytime. Offer good thru Sept 2015. Hope to see you soon. Para Gliding rides and instruction available. Nevada Gun Rental .com . We take shooters as young at 8. 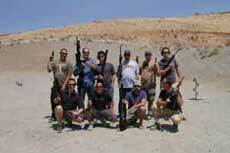 Nevada Gun Rental for that special occasion: Bachelor Parties make your reservations with us here! Give us a call or text us and we can help you set it up. We have our own private range located just 50 minutes from downtown Reno. Private Range time available at $175 for 2 hrs plus $15 per person after 2 shooters. Range from 15 feet to 1 mile avaliable. Fees can be waived with purchase of our packages. Two new indoor pistol ranges are open in Reno. Big Shot and Reno Gun and Range. Try them out. 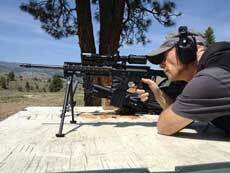 If you want to shoot outdoors give Nevada Gun Rental a call or text at 775 741 0735 . Looking to do something at Lake Tahoe. Check this out? We have target shooting, maching gun rentals, snow mobile rentals, hiking, survival training, land navigation training, tracking, self defense shooting, paragliding and more. Just give us a call. We can set up anything for you. Join us on Twitter for specials. Take an outing with us. We can help place you at a local hotel for a great price. Introduction to Survival class 2 hours only $100 for up to 4 people. Additional people $15pp. Specific classes also available. Call or text 775 741 0735 for more information. Come blow things up. Give us a call. 775 741 0735. We support the right to keep and bear arms for everyone. Nevada Recreation Inc. is a local company that has access to the many outdoor Nevada activities associated with the Lake Tahoe/ Reno area. We have recreational shooting, target shooting, tactical shooting, pistol shooting, sport shooting , long range precision shooting, firearm self defense as well as all types of firearm training. You can bring your own or we will provide the firearm for you. We rent all type of guns. Rentals include, full auto machine guns, military rifles, semi auto pistols, revolvers and shot guns. If you have never fired a gun or want to experience a new firearm with out buying it, check us out. 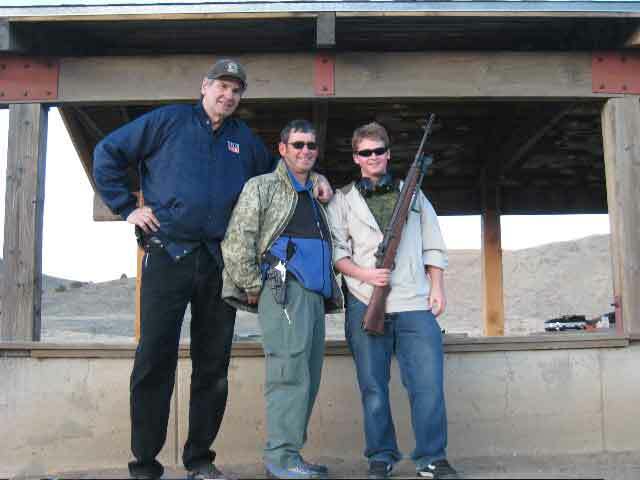 We have access to Nevada shooting ranges and private property to shoot near Lake Tahoe and Reno. You can rent all terrain vehicles (ATV 4x4) for guided and unguided atv riding. We only rent four wheelers. We can access motorcycles with enough notice. We can direct you to Full Throttle where you can rent and drive a Baja race buggy through the Nevada Desert. 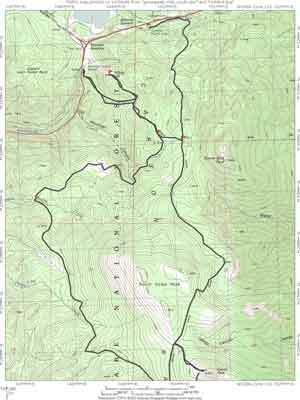 We can arrange back county hikes and camping. We provide wilderness survival training using the Reno, Lake Tahoe and Northern Sierra areas. Classes start from 4 hours up to 7 Days. Our instructors are with local search and rescue teams and have over 40 years of experience. Stone tool making classes are available. Learn to make an obsidian knife or arrow head to complete your survival training. For indoor activities, we can provide Casino games tutorials that will educate you in the ways of casino recreation. Learn to play casino games at your own pace. Start from the basics and master advanced strategies in blackjack, slots, video poker, roulette, craps and baccarat. We can arrange discounted hotel and casino packages in the Reno and Lake Tahoe Area. We can set you up with single or tandem para gliding rides over Lake Tahoe and the Sierra Nevada mountains. Soar like a bird. Give us a call or text 775-741-0735 anytime for information. Customer service is top priority. We can arrange almost any activities for one individual up to large groups. We have catered to corporate team building agendas, bachelor parties and family reunions. Our customer base is from around the world. It is our mission to see that you have the best time while visiting our area and receive the best value for you money. Check out the train ride from Carson City to Virginia city tour. 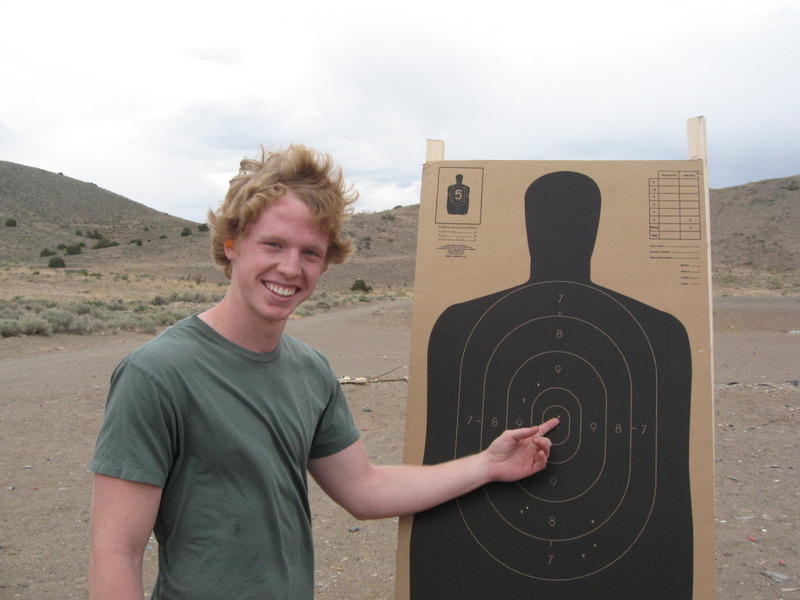 Carson City Shooting Range open to the public from sun up to sun down. Located at 4000 flint drive, Carson City Nevada. There are no services here. It has great covered shooting positions. If you need to rent guns to shoot here, give Nevada Gun Rental a call or texting is better at (775-741-0735) and they will meet you there if it is a small group. Check out one of our blogs at Nevadaguns.wordpress.com. We will train anyone who will listen. Why does Switzerland have less crime? ANS: Guns are deeply rooted within Swiss culture - but the gun crime rate is so low that statistics are not even kept. The country has a population of six million, but there are estimated to be at least two million publicly-owned firearms, including about 600,000 automatic rifles and 500,000 pistols. This is in a very large part due to Switzerland's unique system of national defence, developed over the centuries. A Swiss once said: The key to freedom is the ability to defend yourself. Give US a call and learn something new.